I am a doctor of aesthetic medicine, an entrepreneur, the creator of medical centres in which, in accordance with the holistic concept of care, the Patient comes first. 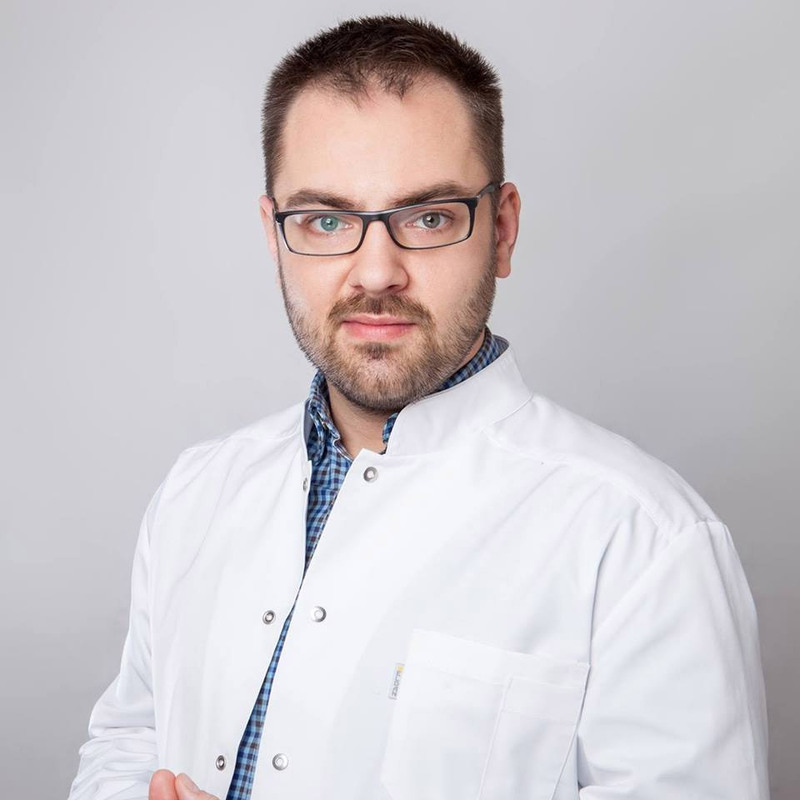 In my professional work I adhere to the principle that a comprehensive approach towards the Patient involves not only improving the appearance using the opportunities offered by aesthetic medicine, but also taking care of his internal sphere, i.e. the physical, mental and social health. My traits include openness (towards people, knowledge, new technologies and creative solutions), charisma, inexhaustible energy, creativity and passion. Treatments of aesthetic medicine performed by me are aimed not only at rejuvenating and stopping the aging process, but above all at underlining the natural beauty. I act in accordance with the words "Each of us carries beauty inside. The trick is to be able to discover them." – Éric-Emmanuel Schmitt.